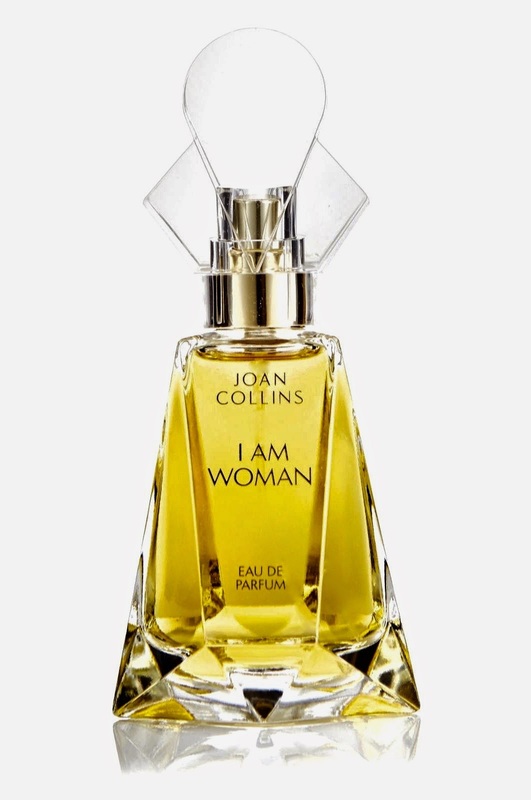 Fifteen years after the launch of her last perfume, Spectacular, Joan Collins returned to the stage with I AM WOMAN. The fragrance premiered on 28th February 2014, so a year on I think it's time to revisit and see whether the lady has aged gracefully. 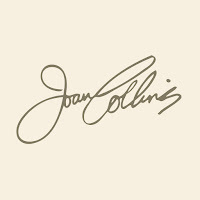 The perfume is part of a wider range called "Joan Collins Timeless Beauty", which also includes makeup and skincare, and was initially exclusively sold through QVC. 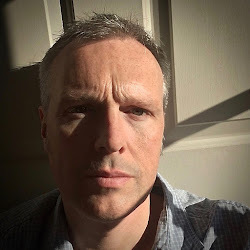 Don't pull that face, QVC is now a major cosmetics outlet and companies ignore it at their peril; they can launch, maintain and promote any brand which takes their fancy. Described as "a declaration of the power and strength of femininity", this is no shoulder-padded scent from the eighties like Spectacular, instead we meet a beautifully fresh floral with a silklike trail. You are hit straight away by the most exquisite citrus blend of fruits, zest and peel. There is no fruit-juice sharpness here but rather a mouthwatering freshness. The delicate peach, and it really is delicate, helps to draw you down to the floral heart which again is perfectly balanced. 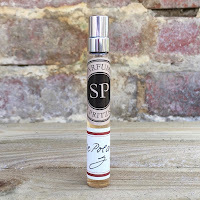 You don't get an overtly floral rush because it is tempered with a clever aromatic blend, before you're pulled down to a glorious sandalwood and cedar. Don't be deceived by its classification as an Oriental Floral, this scent has a wonderfully dry woody quality which sits happily alongside the amber base. It also contains musk, vanilla, tonka bean and a carefully measured patchouli. You have all the qualities of a beautifully modern feminine fragrance, but the addition of the moss and the overdose of cedar adds a definite boldness to the blend. 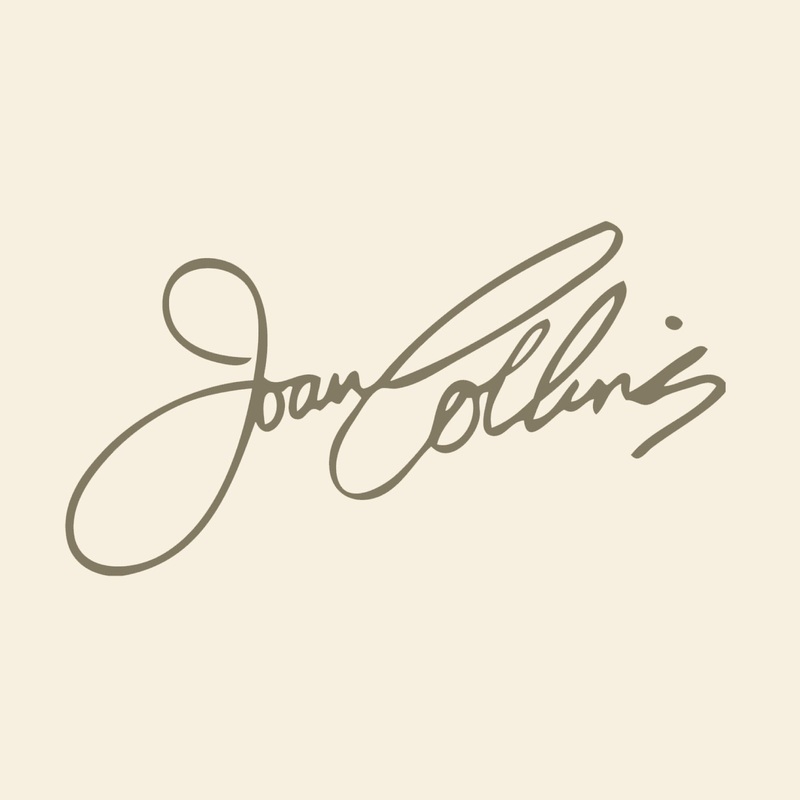 It is a perfect interpretation of Joan Collins' take on femininity ... An absolute lady, but underneath there is a strength and a bite that means she is always in control. It is available from her website and also QVC. This scent comes as a fragrance Essence, that you can add to the bath or anything you like. I adore that idea!